President Obama’s visit to Viet nam is long overdue. Although President Clinton came to Viet Nam in 1995, twenty years after the end of the War, there still has not been proper reconciliation between the two nations after the gruesome American-Vietnamese skirmish. 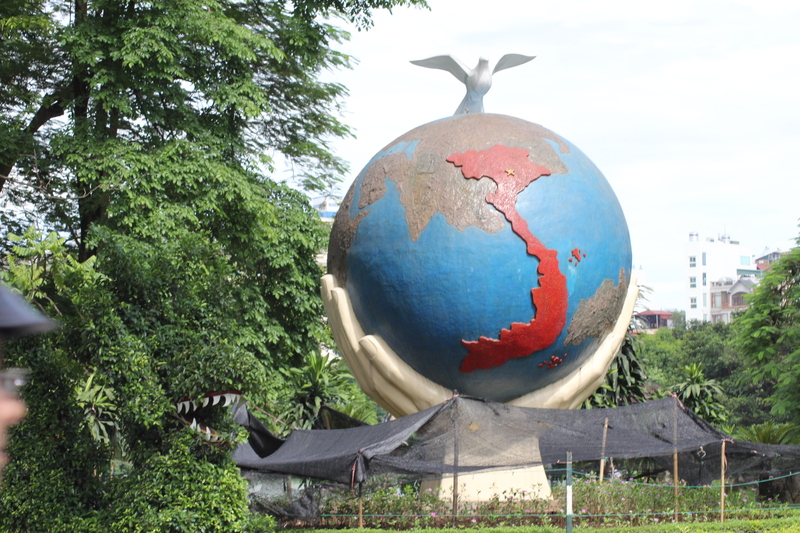 The leftover legacies from strategic battle remain in many areas of Viet Nam, in particular unexploded ordinance and exposure to Agent Orange, now exhibited within the younger generations of Vietnamese. War is an atrocity throughout the human race, however peacetime offers an opportunity for friendships to develop. The war is over now and it is time for the two countries to be friends and work together to heal old wounds left behind. In addition, I believe the resources between the two countries can impact the entire world to understand the issues of climate change, pollution and the need for over aggressive nations to flex their arsenal muscles against each other. American and Vietnamese ingenuity should and can join forces for peace on earth in all concerns. I am please that President Obama will soon be visiting Viet Nam and my wish is for everlasting fellowship between the two nations.